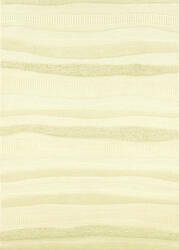 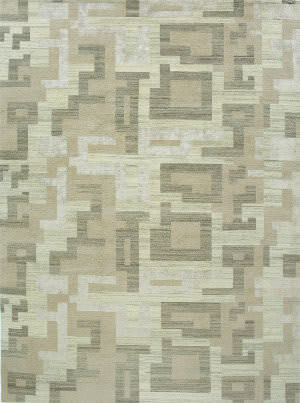 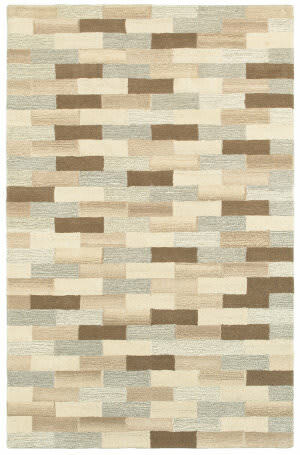 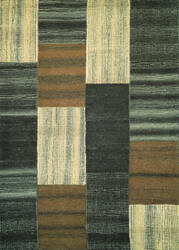 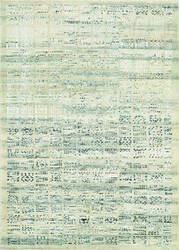 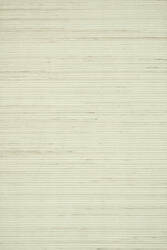 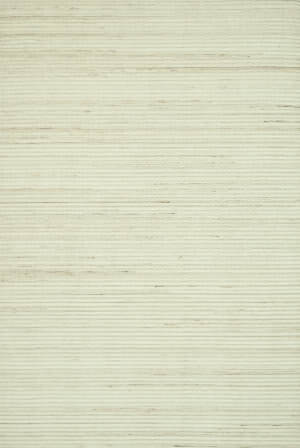 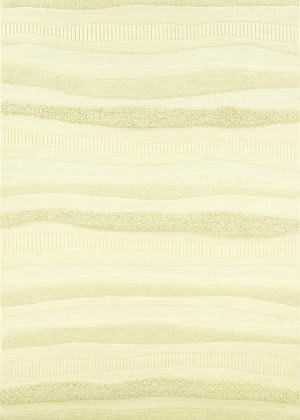 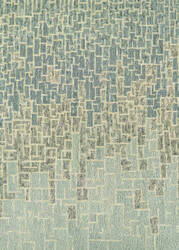 …provides a neutral color palette in simplified yet modern designs. 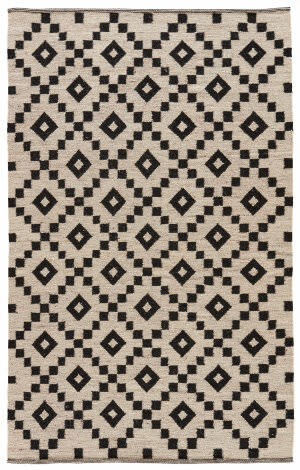 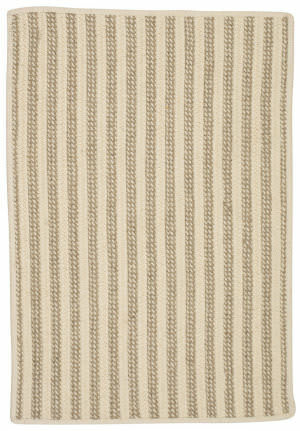 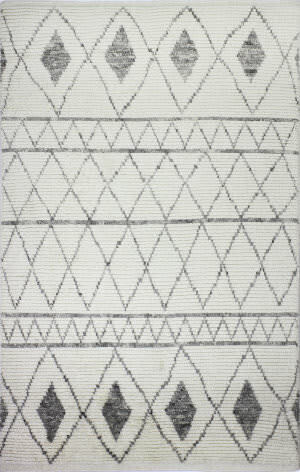 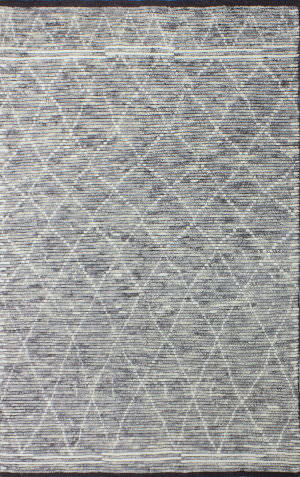 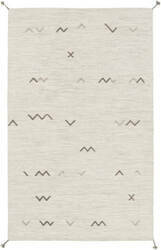 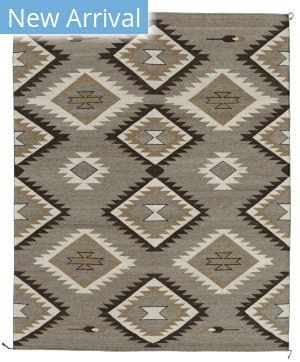 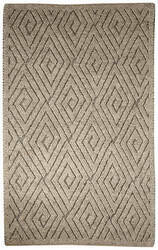 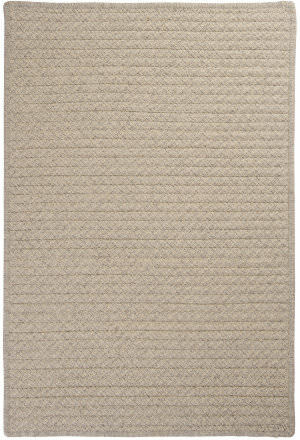 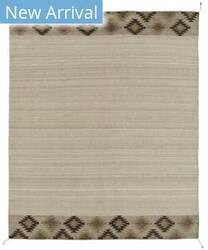 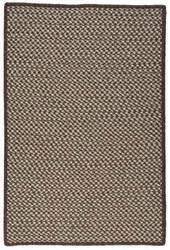 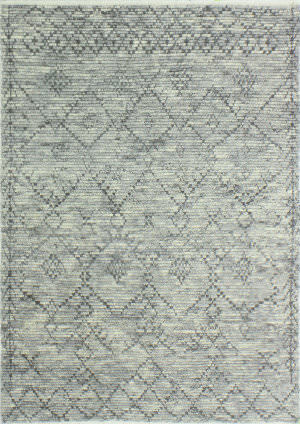 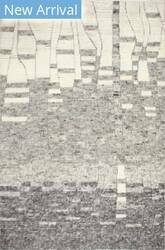 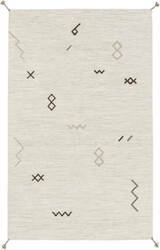 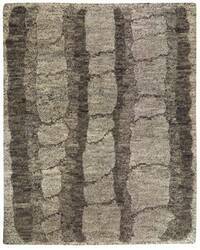 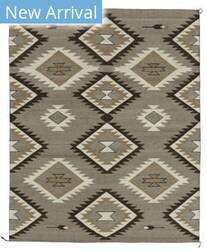 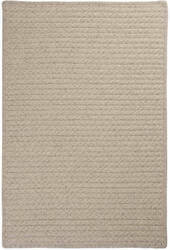 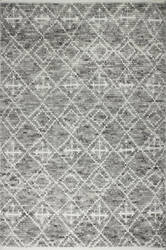 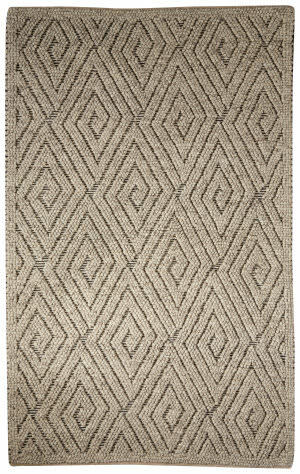 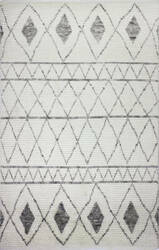 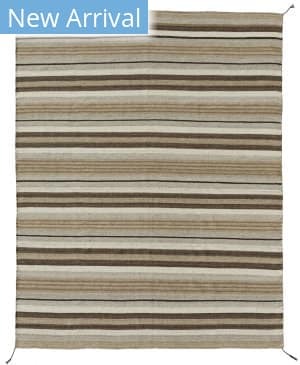 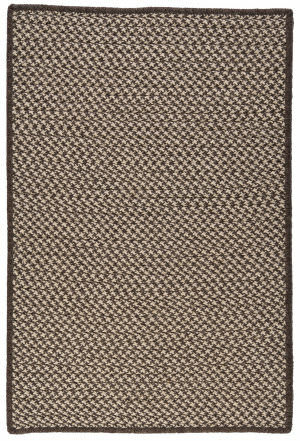 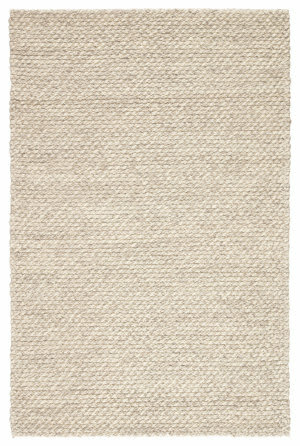 Highlighted by the welcoming beauty of natural, undyed wool, each rug brings effortless comfort and a soft, luxuriant feel. 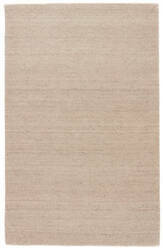 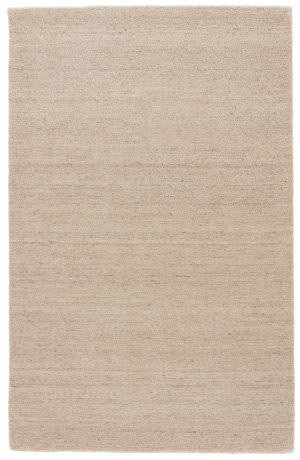 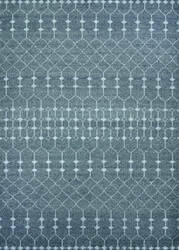 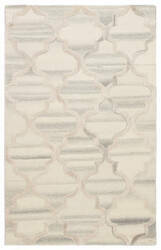 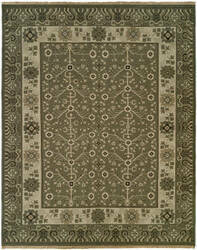 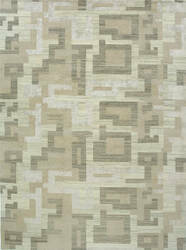 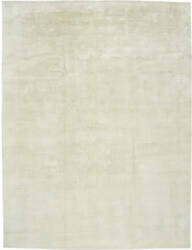 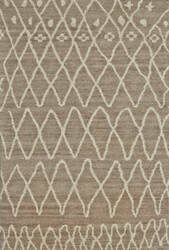 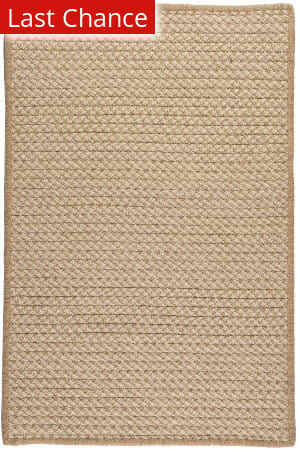 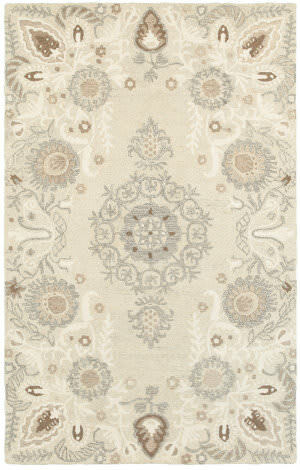 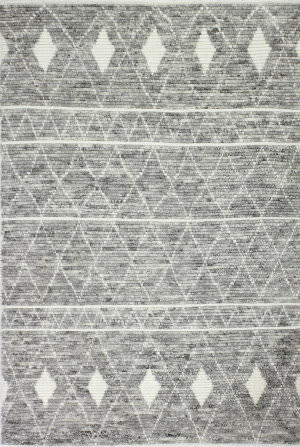 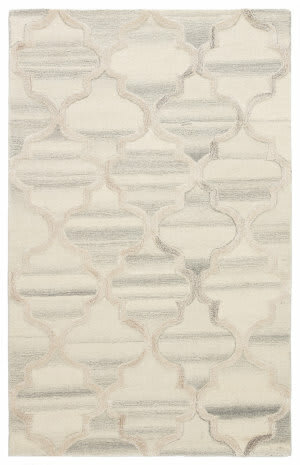 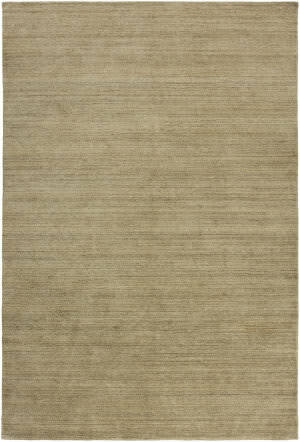 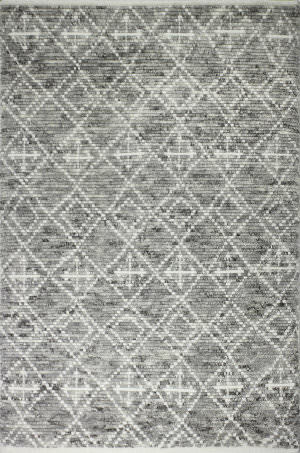 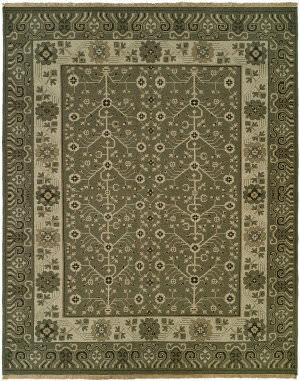 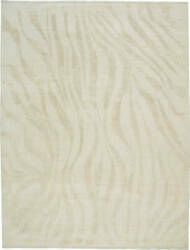 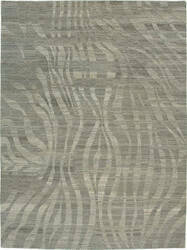 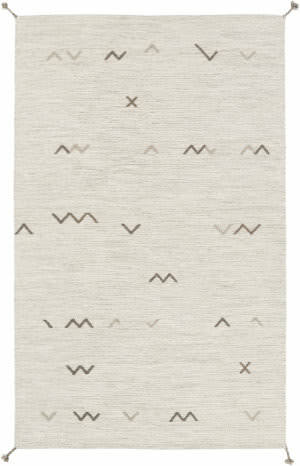 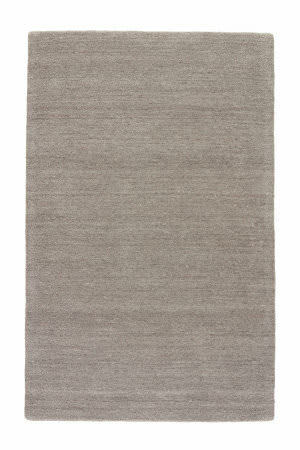 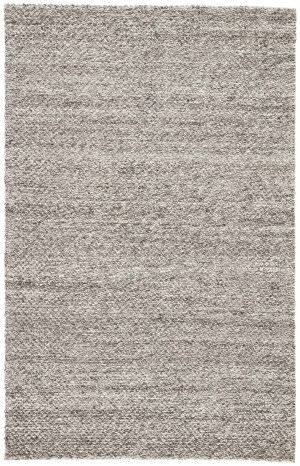 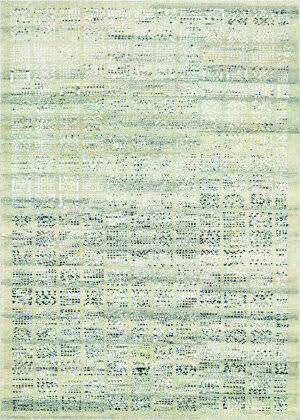 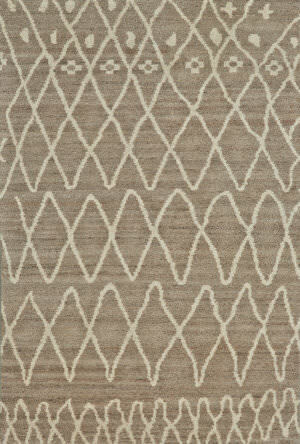 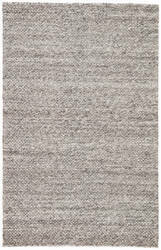 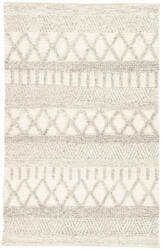 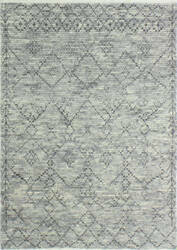 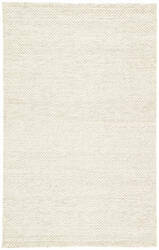 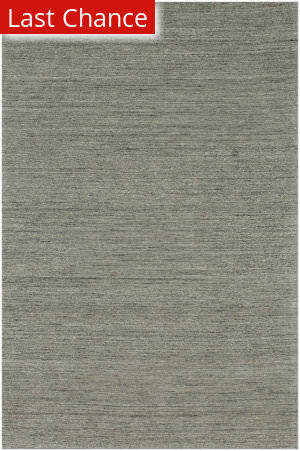 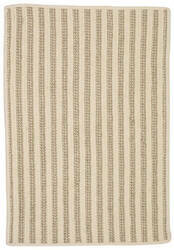 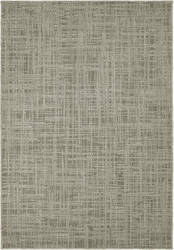 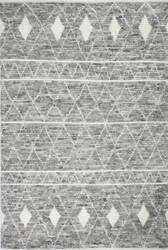 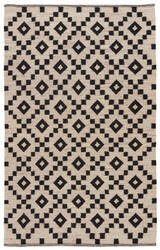 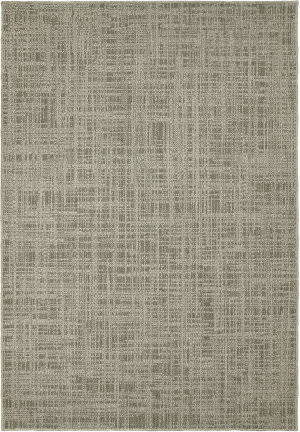 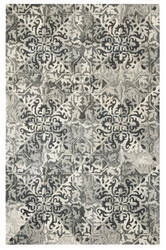 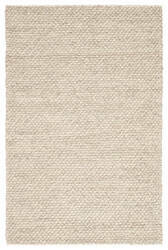 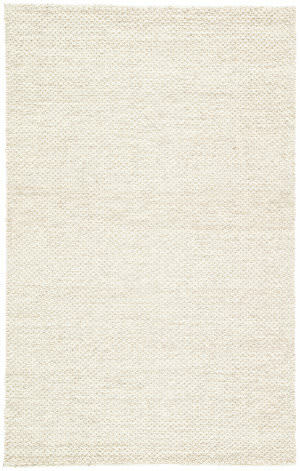 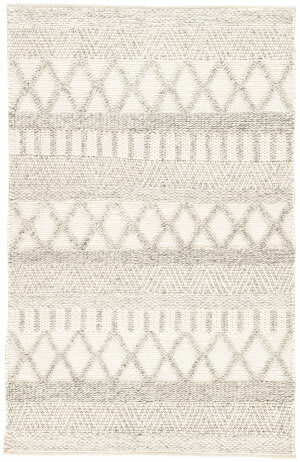 Hand-crafted in India of wool, the Infused collection adds organic style to t your room from the ground up. 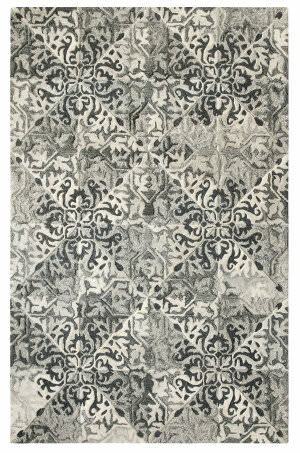 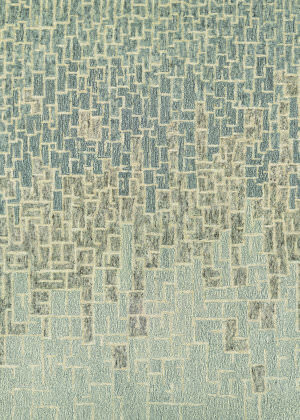 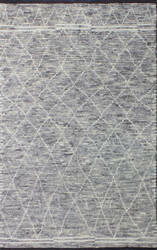 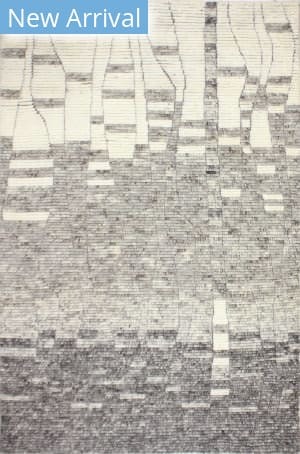 Our special tufted, cut and loop technique mimics the look of a beautifully hand-laid stone wall. 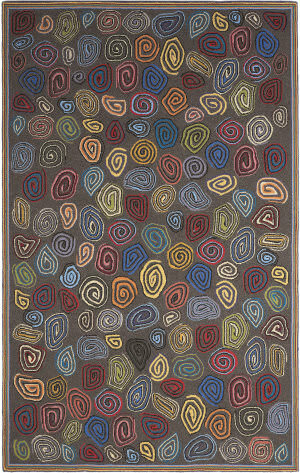 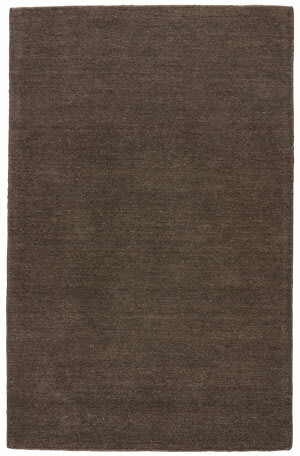 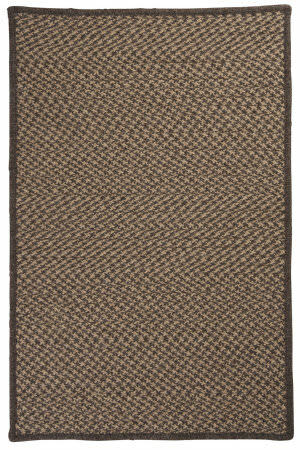 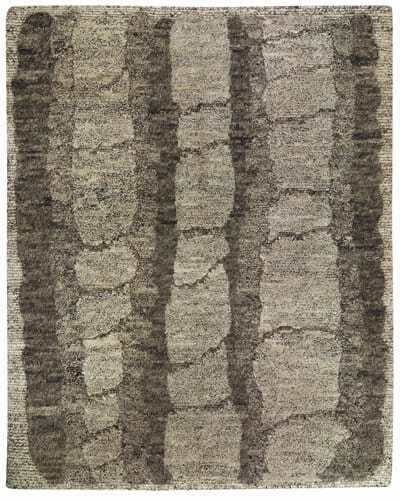 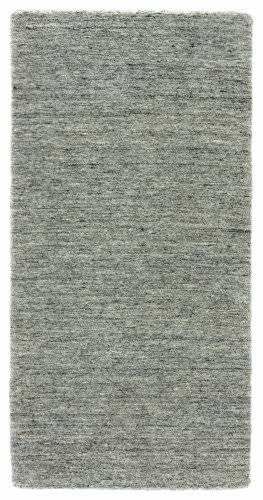 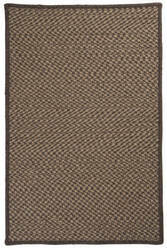 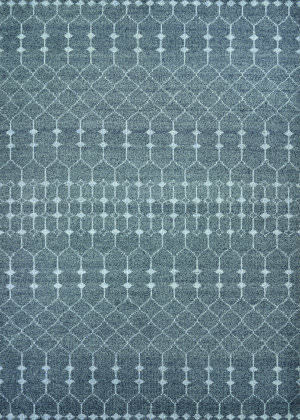 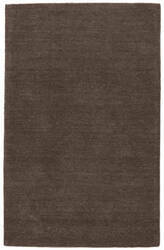 Crafted of pure wool in a palette of lovely hues from undyed natural to deep charcoal grey. 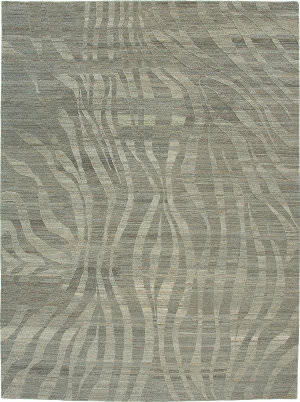 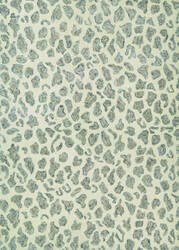 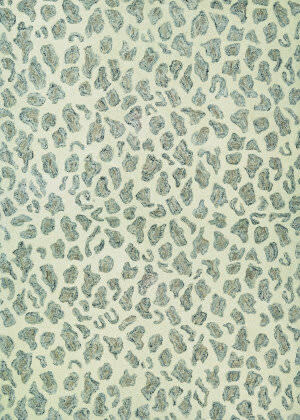 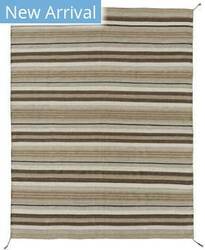 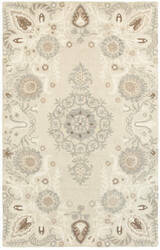 A hint of viscose adds extra color variation and softness to this eye-catching beauty.